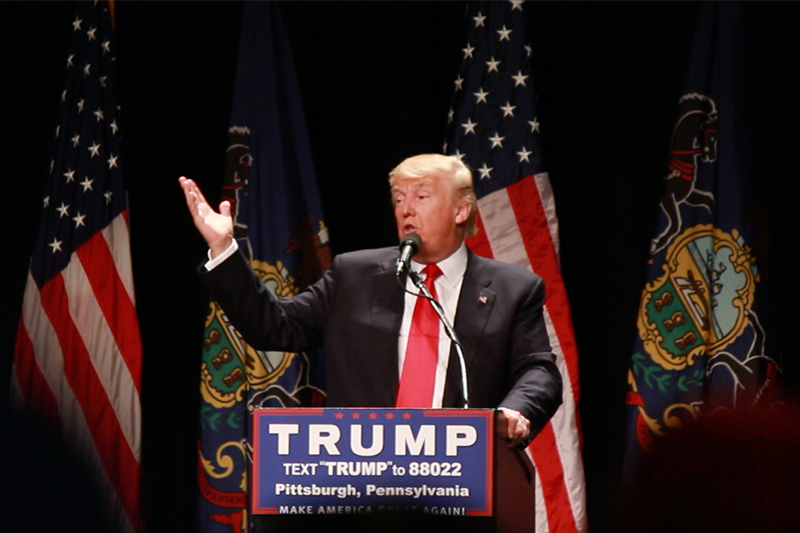 President Donald Trump will be in Pennsylvania and will be making an appearance at H & K Manufacturing in Coraopolis. According to a senior administration official, President Trump will be touring the facilities as well as giving a speech highlighting the local businesses that have benefited from the tax bill that was passed late last year. Representative Rick Saccone is set to speak at the event. Saccone is running to replace former Representative, Tim Murphy, after Murphy resigned late last year. Saccone will be running against Democrat, Connor Lamb, in the special election that will be held March 13th. Follow RMU Sentry Media for a summary of the event.